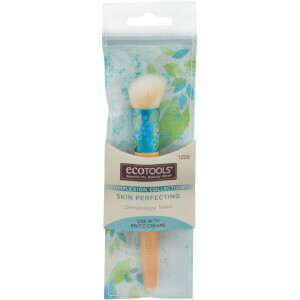 The Foam Applicator brush from EcoTools is designed to apply liquid foundation and blend cream concealers flawlessly, useful for contouring. The sponge features a rounded side and a flat side for ultimate versatility. 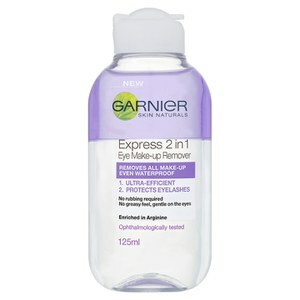 The firm yet flexible applicator tip is ideal for applying makeup to hard to reach contours of the eyes, nose and face, blending immaculately and smoothly. Crafted with EcoFoam® technology made of 70% plant-based materials. Bamboo handle.